7 Smart Tips to Affordable Kitchen Updates. Kitchens sell homes, it is the hub of activity in a home. Here are 7 smart solutions to make your kitchen a perfect kitchen. These solutions will fit any size of space or budget that will spruce up you kitchen. Kitchen design ~ Create work zones in the space provided such as prep area, cook area and the wet area’s for washing and cleaning. This can create a space for more than one person to work in the kitchen. Kitchen Islands ~ are workstations designed to properly size and shaped to fit the room. The kitchen island balances a list of needs to provide functions for food preparation, cooking, cleanup, storage and seating. Open up Kitchen ~ Simple opening up the kitchen to another room can make it feel bigger. Another big mistake is having your kitchen the go through to another space be it basement, back door, etc. Have the circulation path go around the kitchen functional space. 5 Tools to Layout Kitchen Design ~ Make your kitchen highly functional with these five ideas on the best planned kitchen. The Work Center Concept ~ is the basic building blocks of a good kitchen with distinct cleanup, food prep and cooking areas. The Food Flow idea ~ Design your kitchen for the most efficient sequence of events from bringing food into the house to preparing and serving with the least amount of steps. The Standard Layouts ~ These simple layouts are the U lay out, the L layout, galley, one-wall, island and peninsula models. The Work Triangle ~ Is probably the most known, a simple idea that you have 4 to 9 feet between sink, stove and refrigerator. The Power Kitchen ~ Is most efficient in small spaces providing a work area within 2 to 3 steps that include sink, stove and countertop area with the sum of the legs of the triangle between 12 to 26 feet. Thrifty Solutions to Update a Kitchen ~ Here are five key factors to control costs when updating your kitchen. Add space and light without an addition ~ Remove partition and divider walls to open up kitchen into one big space. Additional natural light through larger windows and skylights will brighten the space up. Do not move plumbing ~ Very expensive try to change design without moving sink and dishwasher. Unclutter Countertops ~ With all the new cabinet accessories it has never been easier to store spices, pots & pans and appliances. Ready to Assemble Cabinets ~ Major savings when you assemble yourself. Lighting Design ~ Kitchens tend to have the most lights of any room in the house so best to use Energy efficient lighting. There are four ways to light a kitchen, ambient, task, decorative and accent lighting. Consider direct and indirect lighting and have them on dimmer switches. 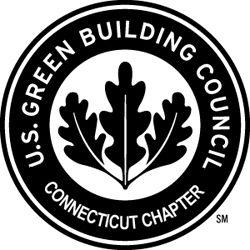 Kitchens are Recycling Centers ~ Try to locate recycling bins close to the sink for easy cleaning and disposal. To read the full article from Fine Homebuilding on 7 Smart Kitchen Solutions click on link below. 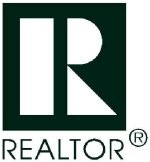 25 Criteria that Influence Mortgage Rates. 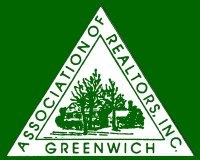 Greenwich Open House ~ October 17th & 18th, 2015. 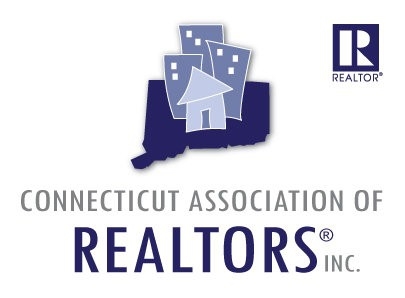 Connecticut to Change Real Estate Broker License Requirements.